It's that time of the year again where our favourite diva will be celebrating a certain special day. 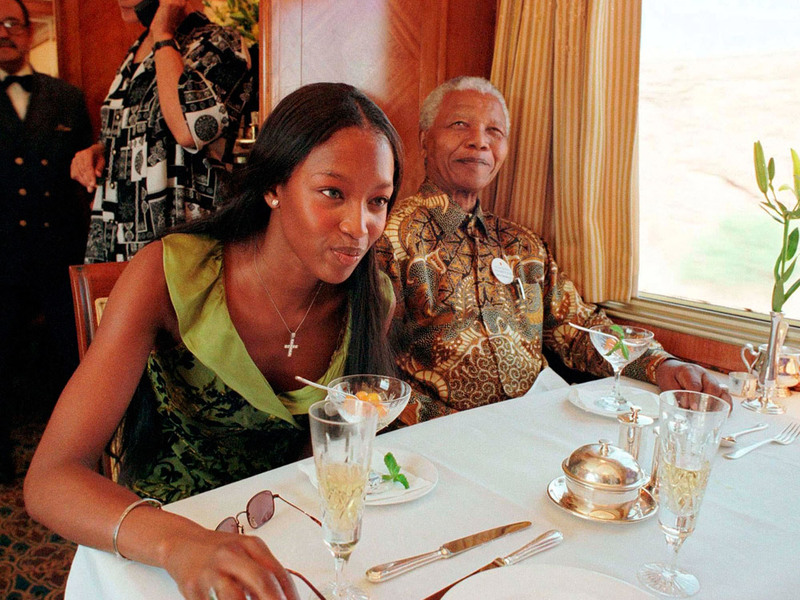 That's right, it's Naomi Campbell's 45th birthday. She's proven herself to be a fortress of strength, beauty and female empowerment and she also happens to be one of the world's most successful supermodels. Here is the Queen of Attitude in her own, slightly intimidating, words. As an aside, throughout her career, Naomi Campbell has been outspoken against the racial bias that exists in the fashion industry. In 2013, Campbell joined fellow black models Bethann Hardison and Iman as part of an advocacy group called ‘Diversity Coalition’. They wrote an open letter to the governing bodies of global fashion weeks, naming high profile designers who had used just one or no models of colour in their AW13 shows, calling it a ‘racist act’. 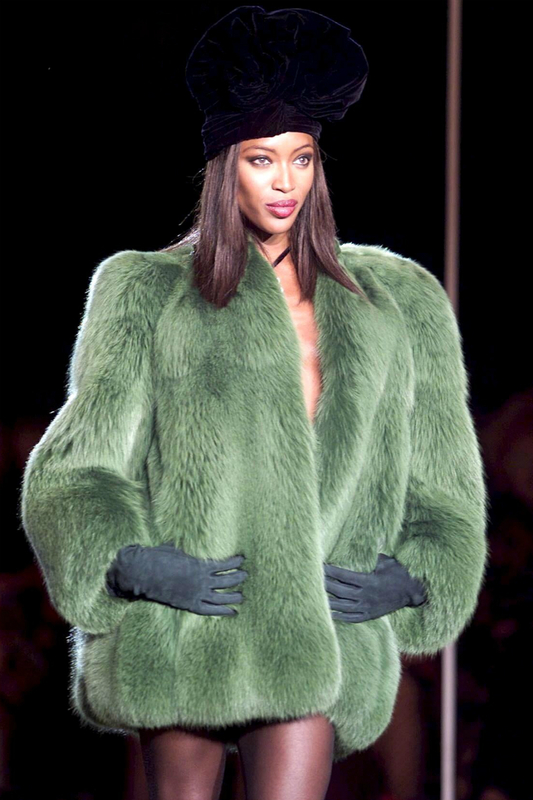 Bravo, Naomi.